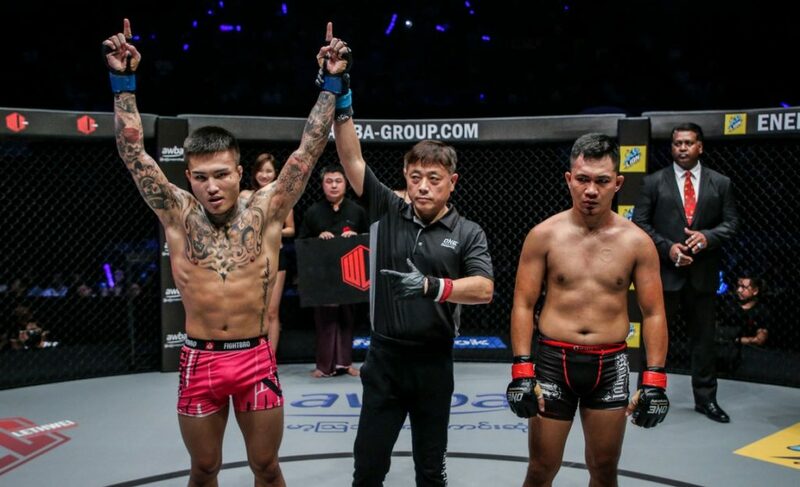 In a relatively stacked lightweight division, Ev Ting (14-4) can put his name forward as a worthy title contender if he scores a dominant victory against Ariel Sexton (11-3) at ONE: Quest for Gold this weekend. 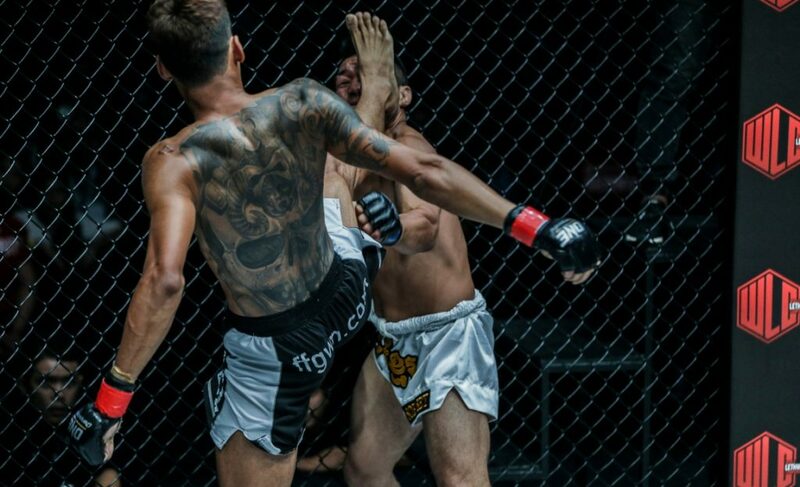 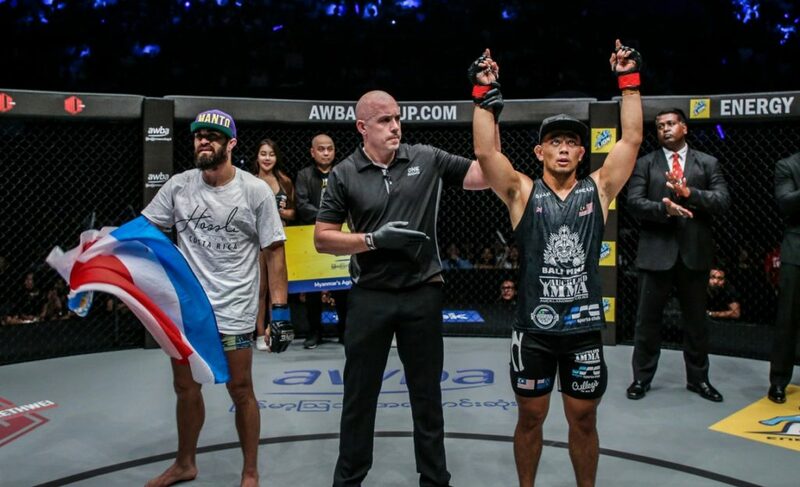 With lightweight champion Martin Nguyen temporarily competing outside of the division, it presents the lightweight stars who are competing in Yangon, Myanmar, an opportunity to solidify themselves as a top contender for when Nguyen returns to defend his title. 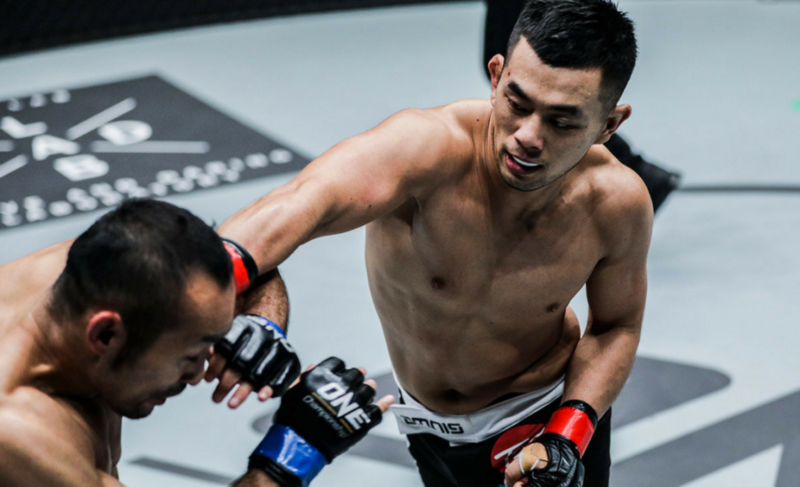 Ting’s battle with Sexton is of utmost importance if the Malaysian wants to challenge for the lightweight title for the second time. 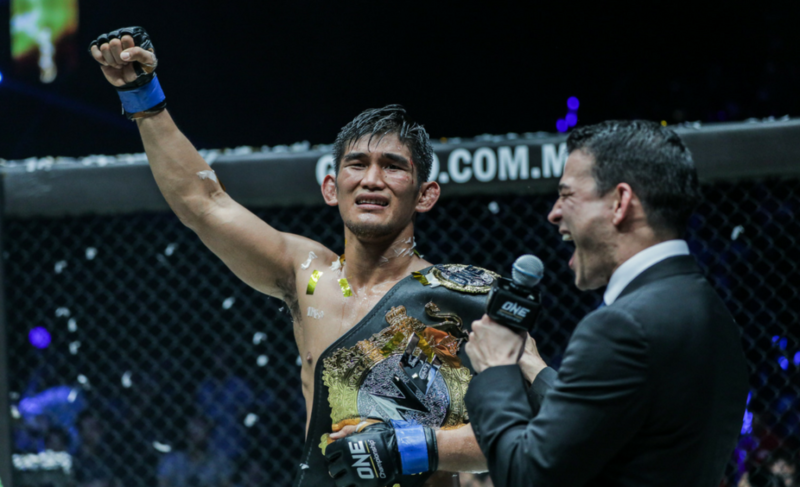 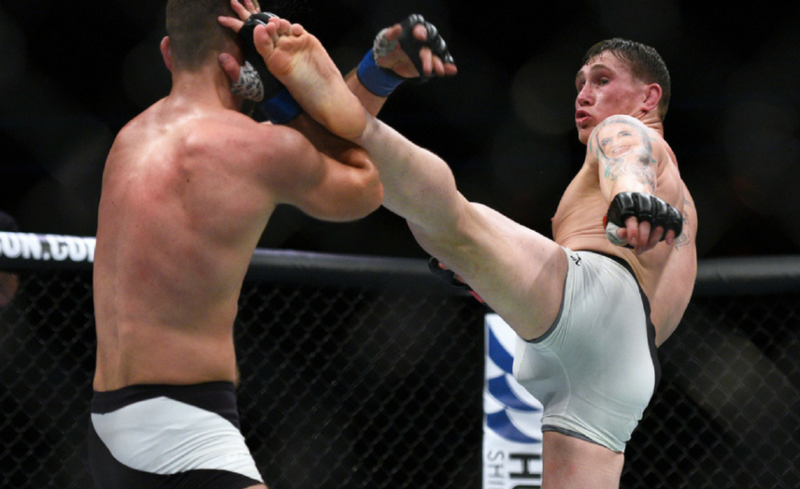 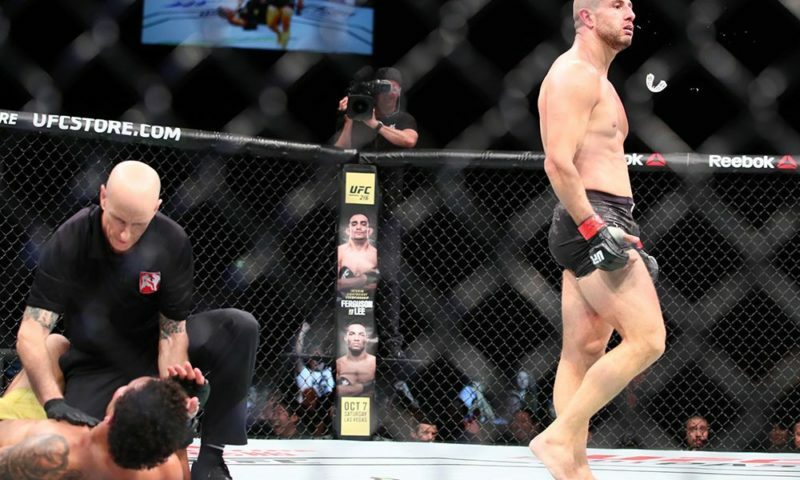 After moving to the lightweight division in February 2017, Ting picked up a split decision victory over Kamal Shalorus that earned him a shot at then-champion Eduard Folayang. 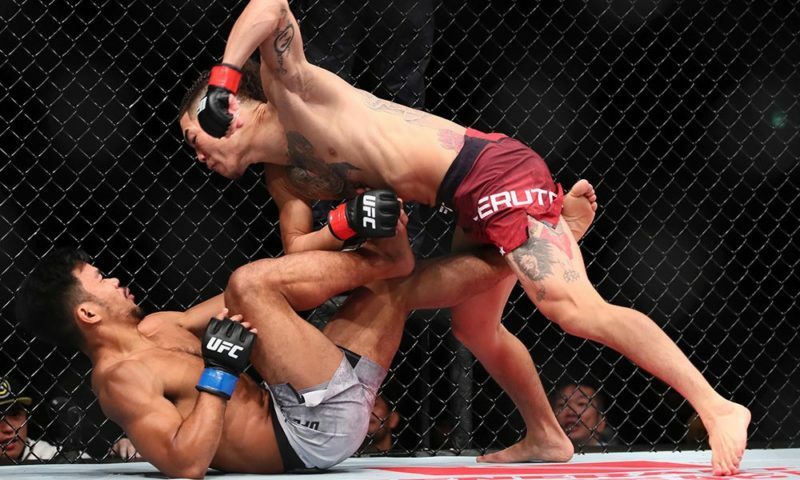 Ting and Folayang battled it out for 25 minutes before it was announced that the Filipino had done enough to retain his title. 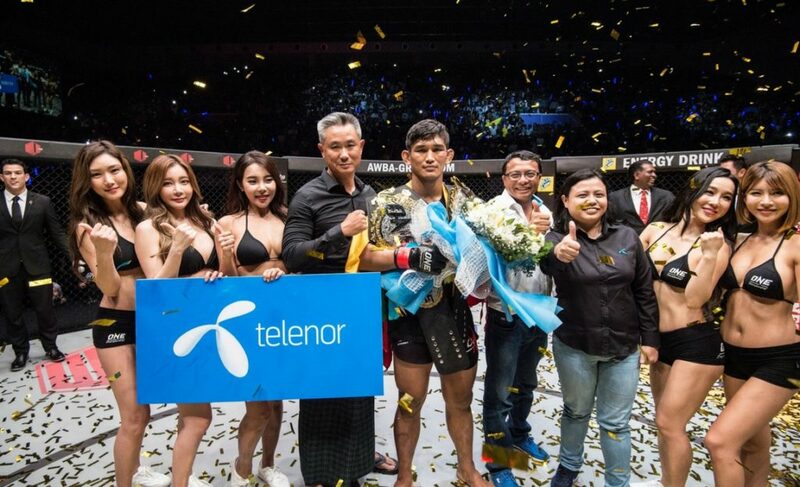 After initially expressing interest in a rematch with Folayang, it’s now clear that Ting instead now has his eyes set on Nguyen and the lightweight title. 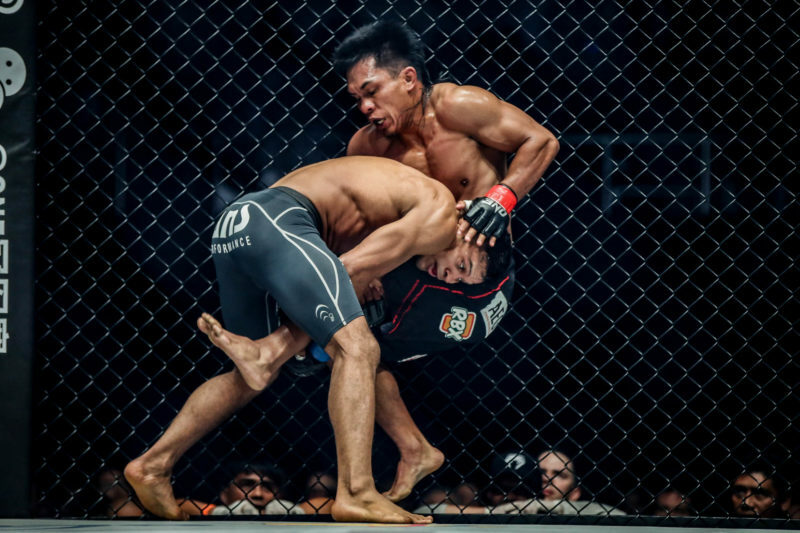 And a tremendous showing at ONE: Quest for Gold could be enough for Ting to start working his way to what would be a highly anticipated showdown with Martin Nguyen one day in 2018. 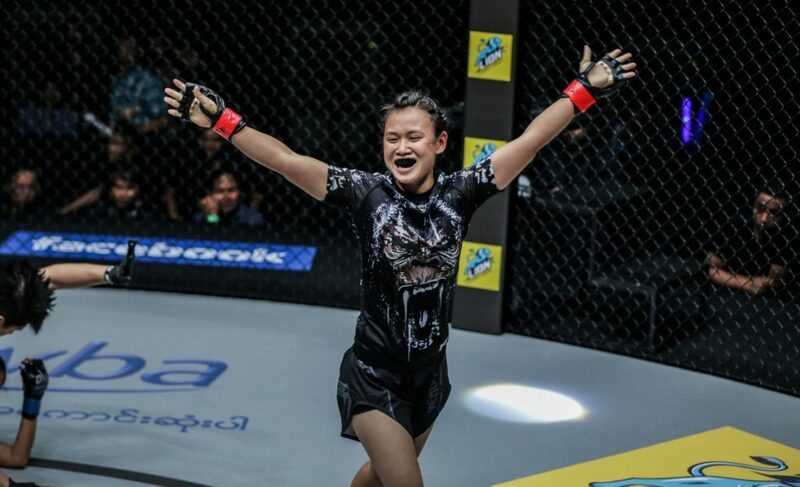 Ev Ting vs. Ariel Sexton is a scheduled lightweight bout at ONE: Quest for Gold on Friday, February 23, in Yangon, Myanmar.